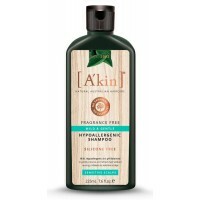 A'kin Lemongrass Shampoo is a gentle shampoo with 6 natural cleansers to deeply clean oily to combination hair and scalps. 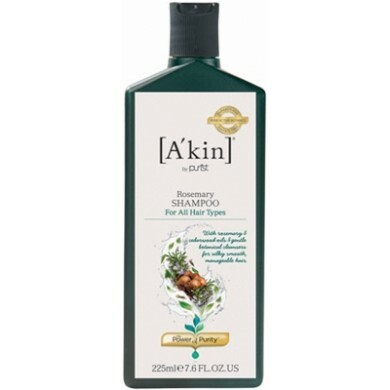 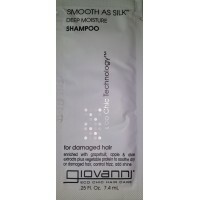 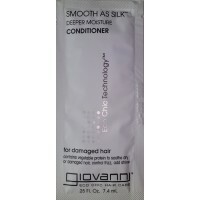 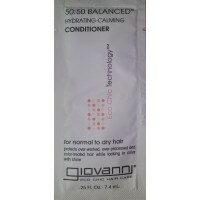 The complex formula gently dissolves oily scalp secretions without stripping the skin of its natural oils. For normal to oily hair & scalp. How to use: Massage a small amount into wet hair. 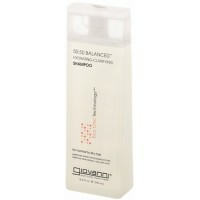 Rinse and re-apply if necessary.